Psychotic State Book Reviews: Happy Birthday, Jane! 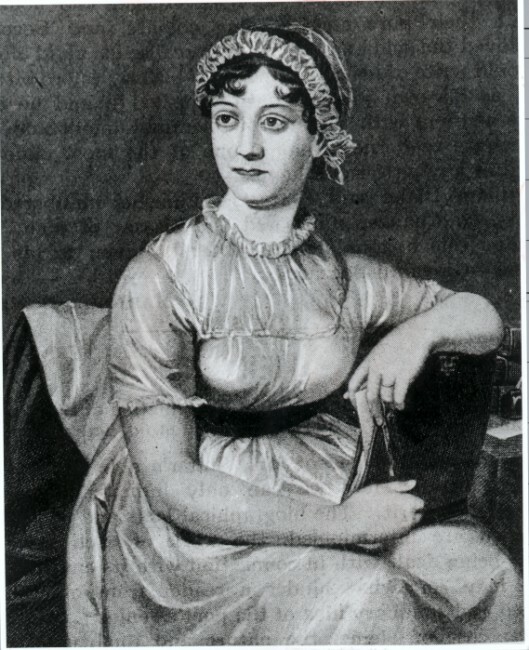 Happy 235th birthday, Jane Austen! In honor of one of my favorite authors' birthday, Sourcebooks, the world’s leading publisher of Jane Austen fiction, is offering a unique deal to readers who want to celebrate Jane by reading special editions of all six of Austen’s beloved novels in a 21st century format. Special e-book editions of Pride and Prejudice, Emma, Sense and Sensibility, Northanger Abbey, Persuasion and Mansfield Park will be available for free today and tomorrow! These celebratory editions include the full novels, plus the legendary color illustrations of the Brock brothers, originally created to accompany the books in 1898. Available wherever eBooks are sold. So don't delay! Celebrate this wonderful woman's birthday with some free e-books! The Winner of Prisoners in the Palace Is . . .